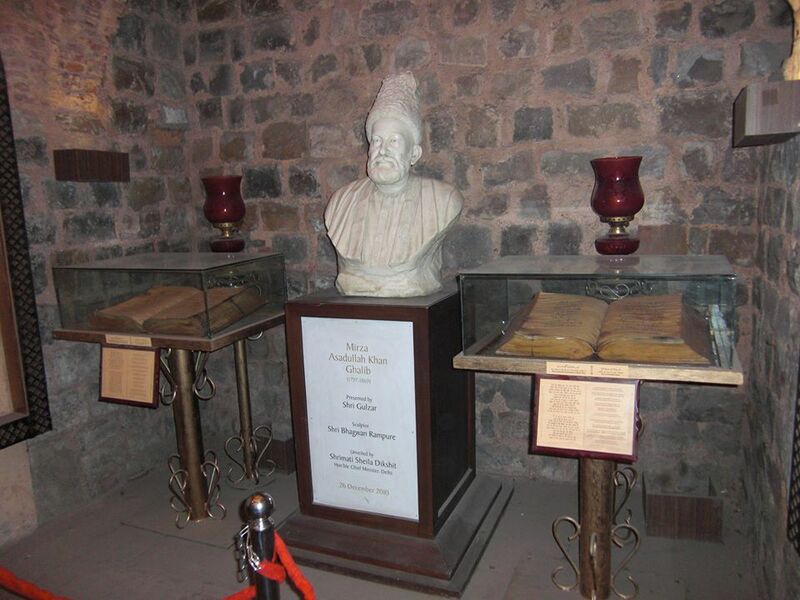 Mirza Ghalib (1797–1869) is my favourite poet. 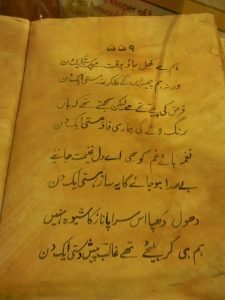 It is said that the way Ghalib puts it, is something special. 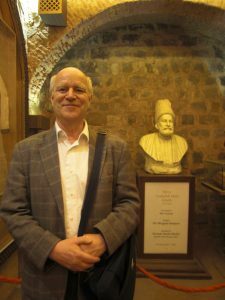 Here some pictures of a memorable visit to the Ghalib ki Haveli in Ballimaran, Old Delhi on February 29 2012. 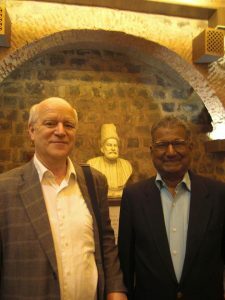 With C. P. Mathur, former Archivist at National Archives of India. Yeh na thi hamare qismat. Picture by Ms. Jay Walia. This picture was taken by Ms. Jay Walia. She was kind to translate the verse Yeh na thi hamare qismat, but of course we fell in after a few words!